There are plenty of hidden gems in Chinatown, although I’m not sure that Nan Zhou can be categorized as such anymore. The cash-only spot has been reviewed by Craig Laban and had to move to a new space to handle the number of people it was drawing. So, while it doesn’t have the fiery personality of Han Dynasty or the mystique of Hop Sing Laundromat, Nan Zhou has flourished on word-of-mouth, and rightfully so. The inside of the restaurant doesn’t have much to draw in the random passer-by—just a long room with tables lining the walls and a kitchen window in the back. The small teacups are plain, and the chopsticks are the standard plastic fare you would expect from any restaurant that goes through as much as Nan Zhou does. The food, however, is what sets them apart. Whether you’re there for noodles, dumplings, or anything else, whatever you order is going to be delicious. 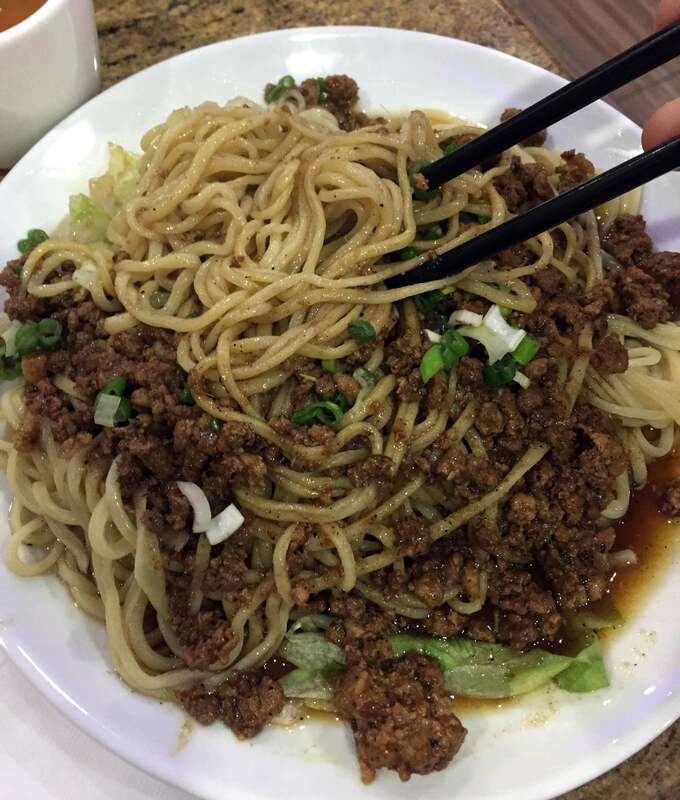 And while there are plenty of fancies noodle houses and dumpling places popping up in the trendier parts of town, Nan Zhou does it old school and does it best. 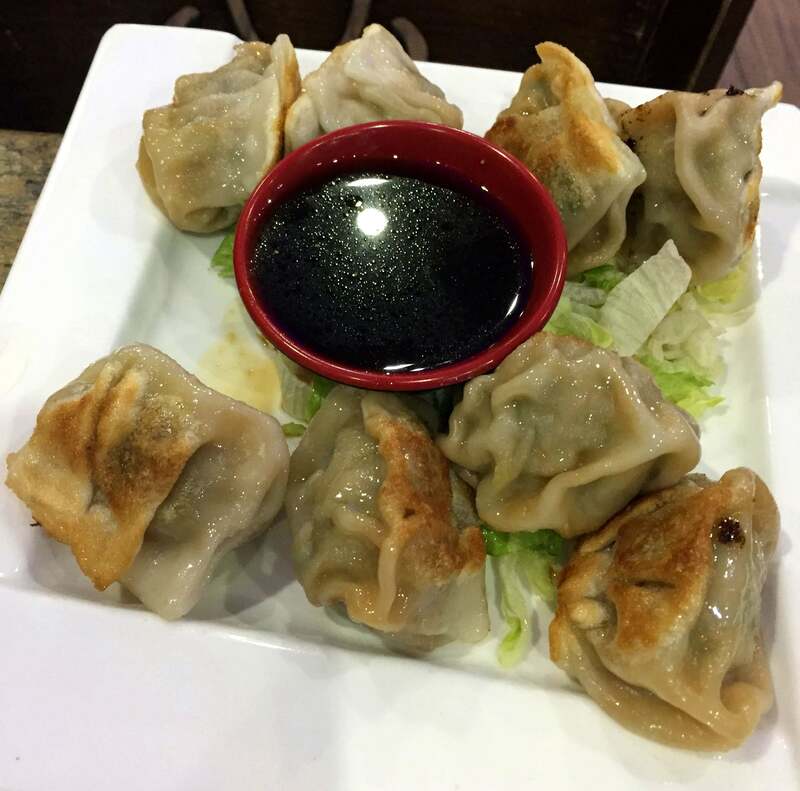 You won’t find any cheesesteak dumplings here. What you will find are perfectly-made noodles, deeply flavorful sauces, and big enough portions to easily feed a family. Noodle with Pork Soy Sauce – As you can probably tell from the name, the noodles here are the star of the show, and these are the best of the best. The noodles are soft but firm with just a hint of chewiness, and the pork soy sauce is salty, savory, and intensely satisfying. This may very well be the perfect dish, especially for the $10-and-under crowd. Pork and Chive Dumpling – Dumplings are just little packets of delicious, and the pork and chive version put that on display as well as anything I’ve ever had. The pork is seasoned well, the dipping soy sauce is tasty but not too overpowering, and the serving is perfect for sharing or just digging in and enjoying all to yourself. These are little pillows of perfection. 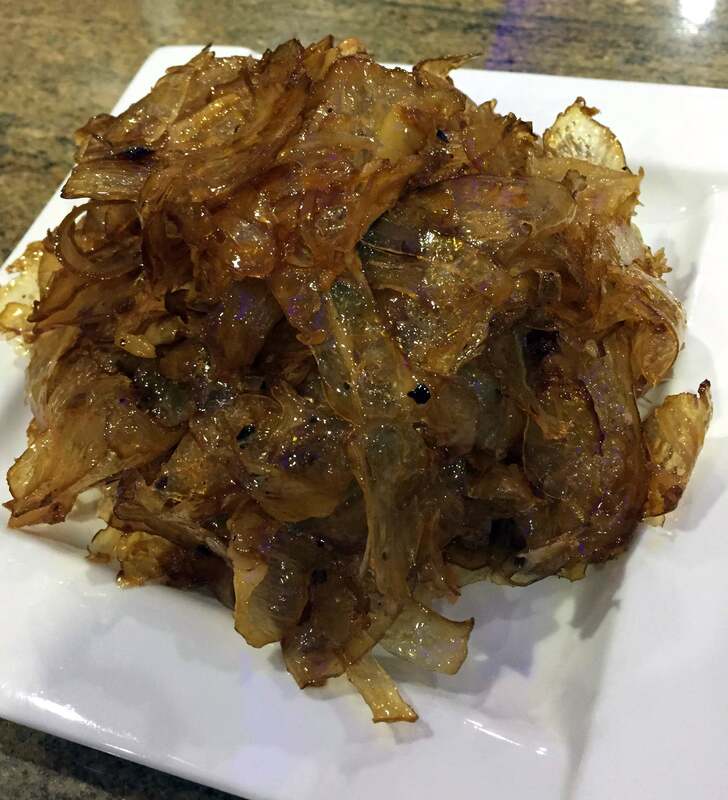 Beef Tendon – If there’s anything I love more than noodles in Asian cuisine, it’s beef tendon. I love it in pho, but I especially love it when it’s glazed in chili oil and piled high on a plate, as it is at Nan Zhou. The tendon is a bit chewy, but not off-puttingly so, and the chili oil gives it a bit of spice that can be well-countered by the small pile of pickled vegetables under the tendon. One of my favorite plates in the city. This entry was posted on October 14, 2015 by Ryan in Asian food, Review and tagged asian, dumpling, hand drawn, nan zhou, noodle, pork.